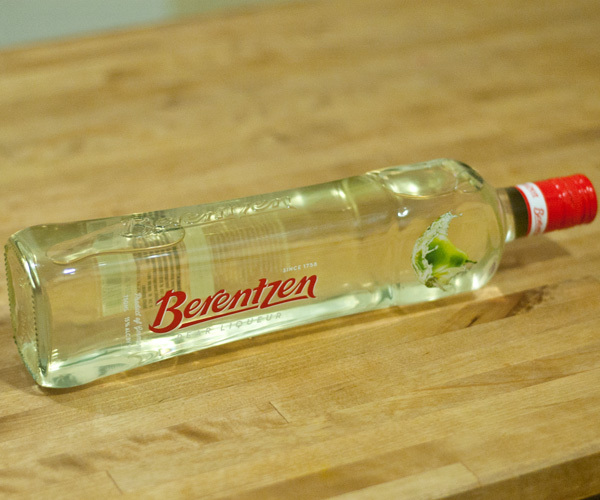 As I’ve stated before, the very kind people at Berentzen sent me a fabulous bottle of Pear Liqueur. Aren’t they kind? I think they’re pretty kind. YOU’RE SO KIND BERENTZEN! This Liqueur is a total knockout. I love it. It’s so fruit forward, crisp and refreshing. Pear all the way but in a totally different universe than many other Pear Liqueurs. This is not dry, subtle or mysterious. It’s PEAR! It’s happening! It’s fresh! I love it. I been using it with Gin, Tequila, Dolin Blanc, Soda, Tonic, Bourbon, Rum, EVERYTHING! 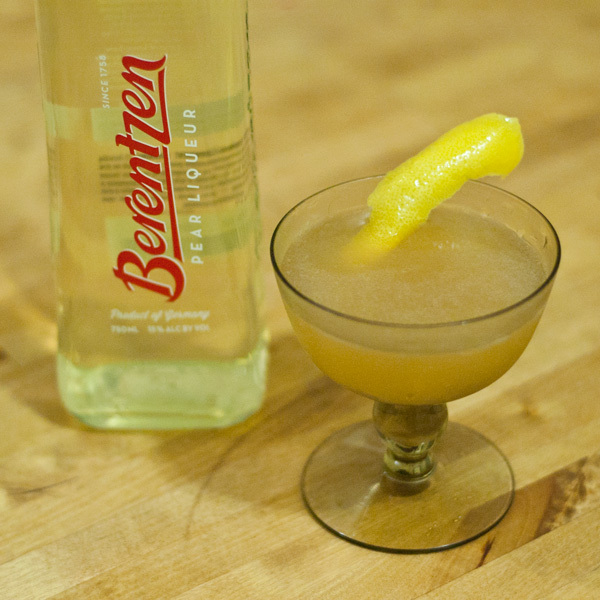 Berentzen Pear Liqueur is awesome! Bonus: now that it’s winter times, #PEARSEASON! Get into it! 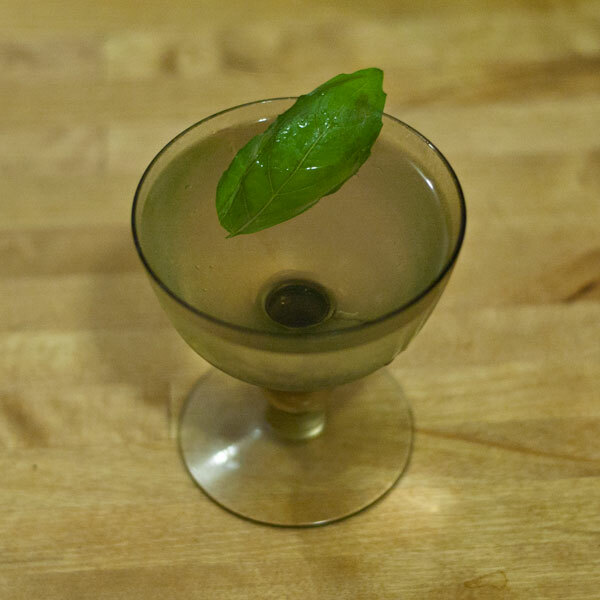 In tin, combine Gin, Pear Liqueur, Dry Vermouth and Lemon Juice over ice and shake. Double strain into coupe and garnish with Cinnamon. 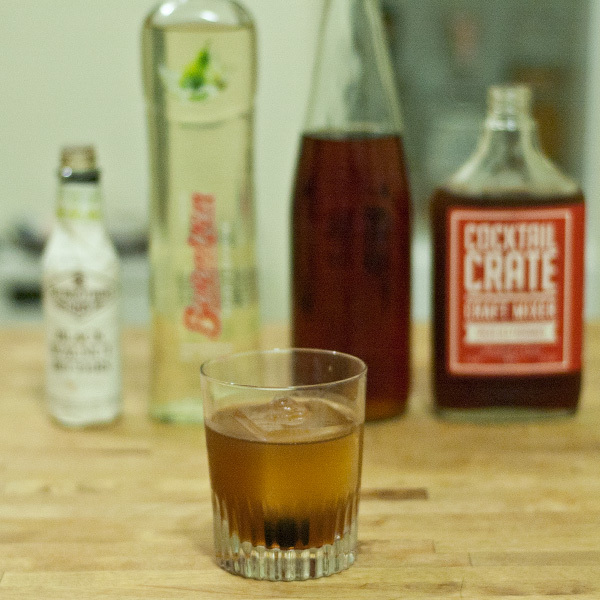 In tin, combine Bourbon, Spiced Old Fashioned Mixer, Pear Liqueur and Bitters over cracked ice. Stir and strain into Rocks glass. Add Ice and Cherry. 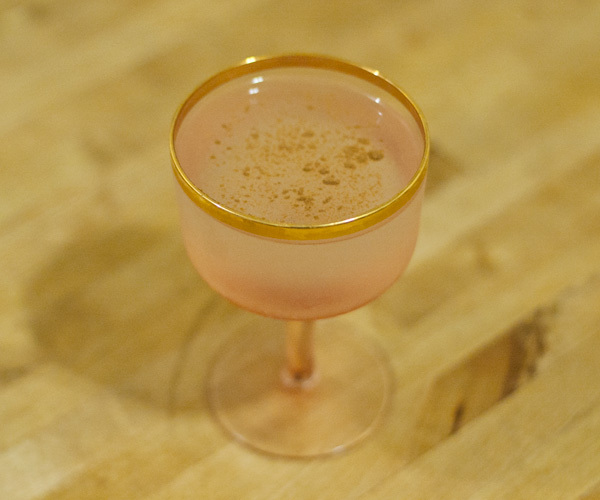 In tin, combine Blanc Vermouth, Pear Liqueur and Grapefruit Juice over ice and shake. 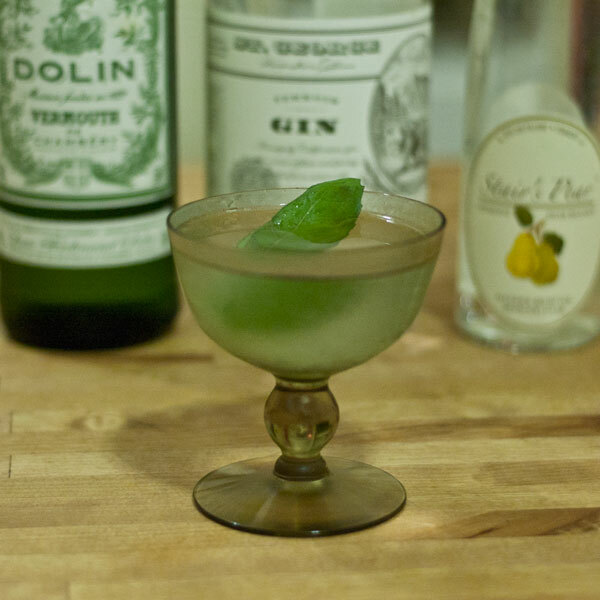 Double strain into coupe, express Grapefruit peel and garnish. 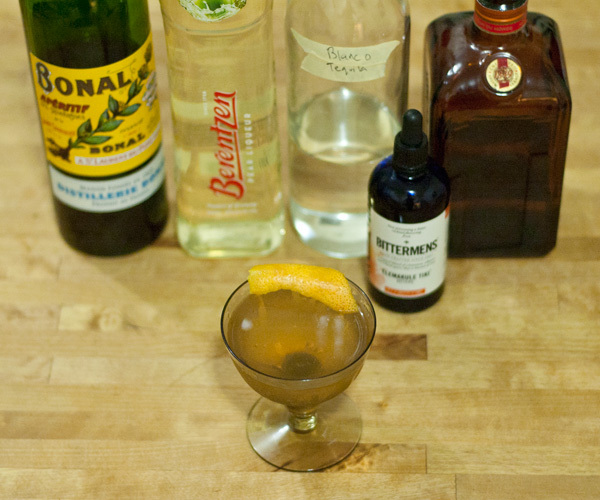 In tin, combine Blanco Tequila, Pear Liqueur, Triple Sec, Bonal and Bitters over ice and shake. 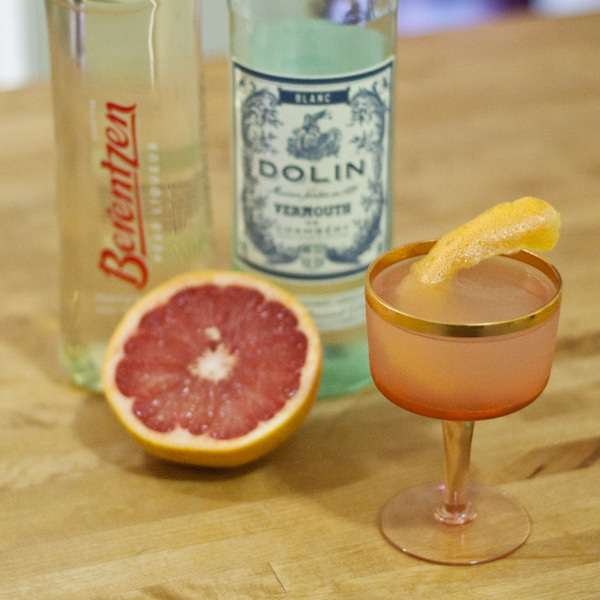 Double strain into coupe, express Grapefruit peel and garnish. Woo, this Liqueur is all worn out and taking a nap now. So many uses, so many possibilities. This has been You’re So Kind, the post where someone nice gives me a bottle and I review it!